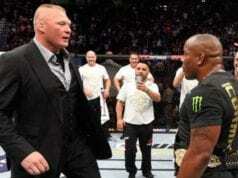 UFC 226 is finally here. Despite some recent shakeups to the card and a near spill by “DC”, the crown jewel of International Fight Week is just hours away. 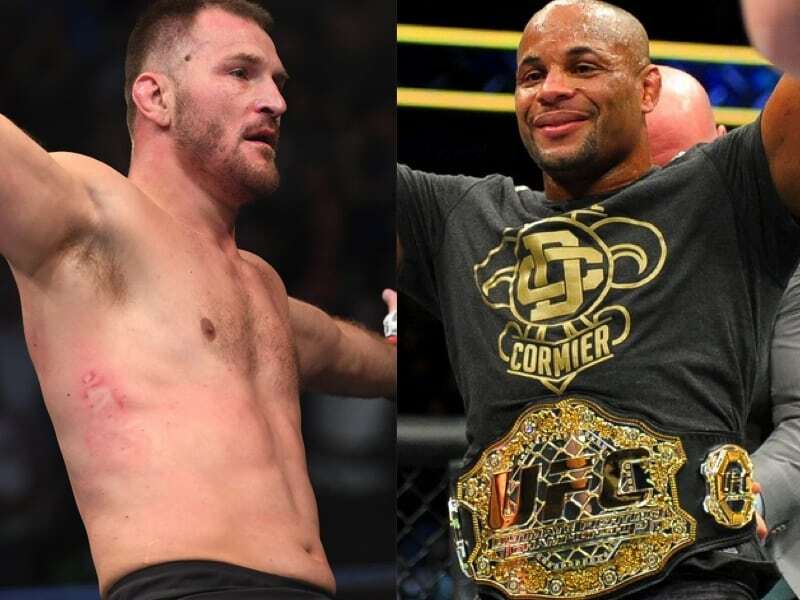 The main event superfight will pit the light heavyweight champion Daniel “DC” Cormier against heavyweight champion Stipe Miocic. 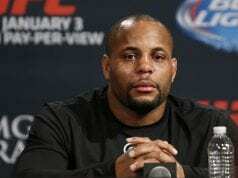 Cormier, 39 years old, boasts an impressive 20-1 record and will look to become just the second UFC fighter in history to hold two belts simultaneously, with the first being former lightweight and featherweight champion Conor McGregor. On the other hand, Miocic is 35 years old and sports a record of 18-2. He is the reigning, defending heavyweight champ which makes him the baddest man on the planet.